your own Nashville Perennial Bed. The Nashville Tn area has it’s own climate and dificulties with having a great garden. 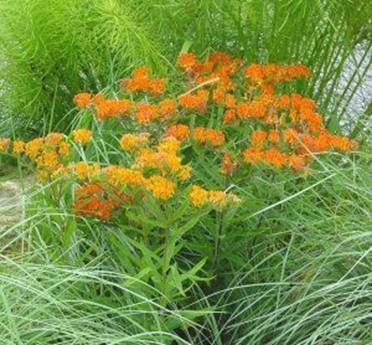 Perennial Beds are areas you have separated for growing your plants that will return from year to year as the seasons change. 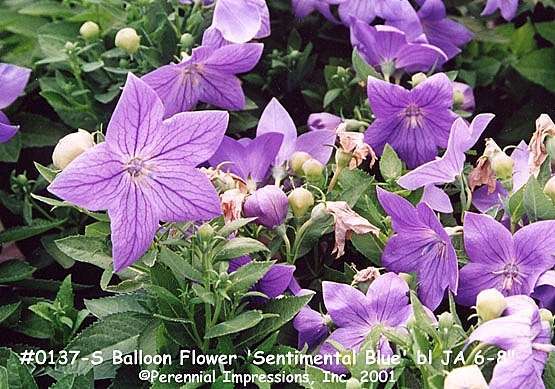 Perennials emerge from the ground in Spring, fill out to their full sizes at different times during the growing season and bloom at the appropriate time. 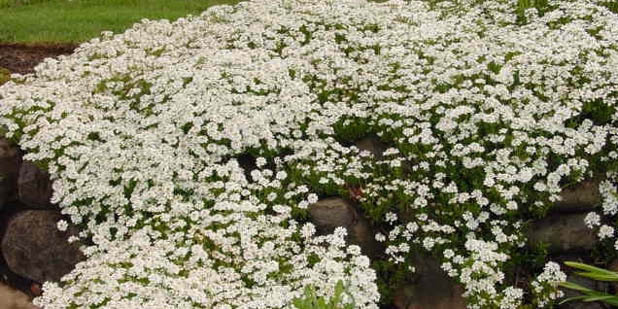 If you plan careflully you can have a succession of blooming plants all season long. Here on this page is a list of plants you can use and some basic information about them. 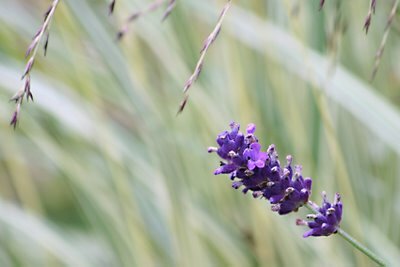 A list and some photos of Perennials that work well in our area, and a description of how to make a perennial bed. 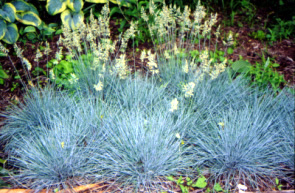 Using Perennials is a Green Landscaping Tip. 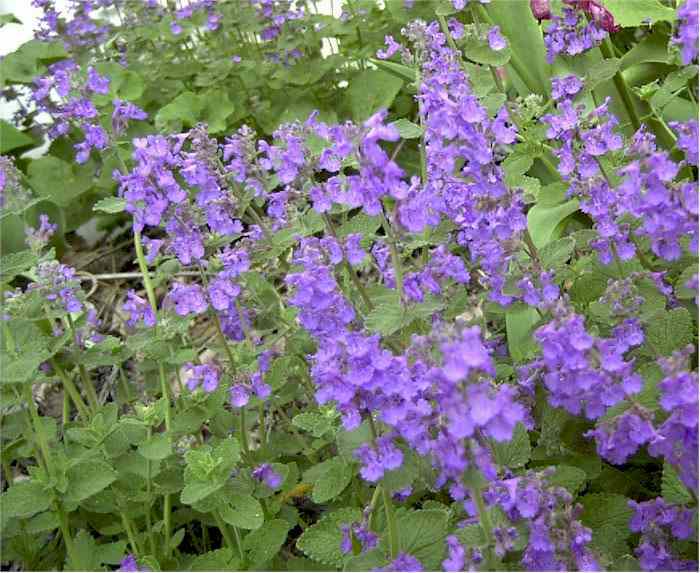 Perennials return year after year without replanting. 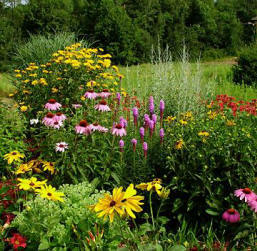 To build a perennial garden bed you will have to mark out an area large enough to fit your full grown perennial plants. Mark out your area with a garden hose or piece of rope. Perennial Garden Location and Shape. To get an approximate area mulitiply your lenghth times your width. If your area is irregular break it up into smaller squares and measure those areas and add them together for your total. For instance if you have a peanut shaped area take the two larger circular type areas and make two squares and add them together. Decide on what type of location you have such at Sun- 5 to 8 hours of Direct Full Sun, Partial- under 5 hours of direct sun but more than 2 hours, or Shade which will be under trees with only filtered light, north side of your home, or under 2 hours of direct sunlight. 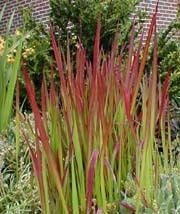 Chose plants appropriate to your type of area. Then Design your space placing the larger plants in groupings toward the middle if an island or at the back if there is something larger to one side. Give the appearance of a tiered effect. 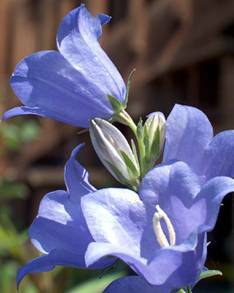 Read up on each plant paying careful attention to the space it needs to grow to full size. 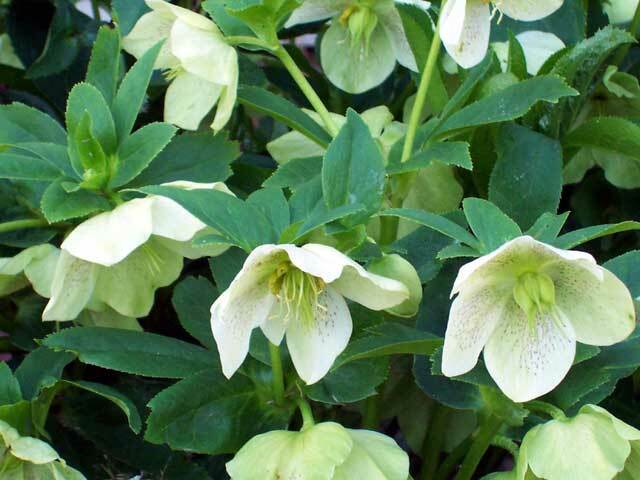 Here in Tennessee you won’t have a problem if you need plenty of lime or clay in your perennial beds but chances are that most of the plants you will choose would prefer a different soil. 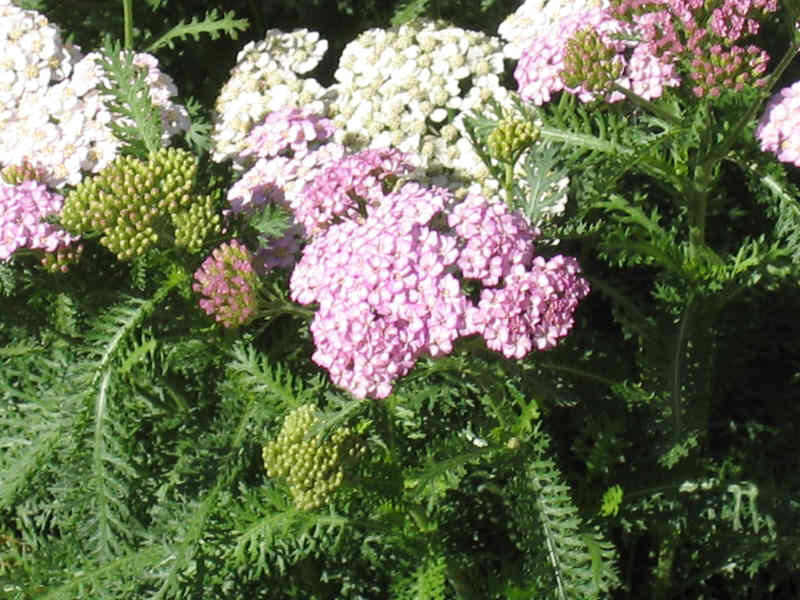 Read about each plant you pick to find out what it likes in a soil and location conditions. Most people tend to think of plants just wanting to be outside and in the ground but sometimes it is a little more complicated than that. 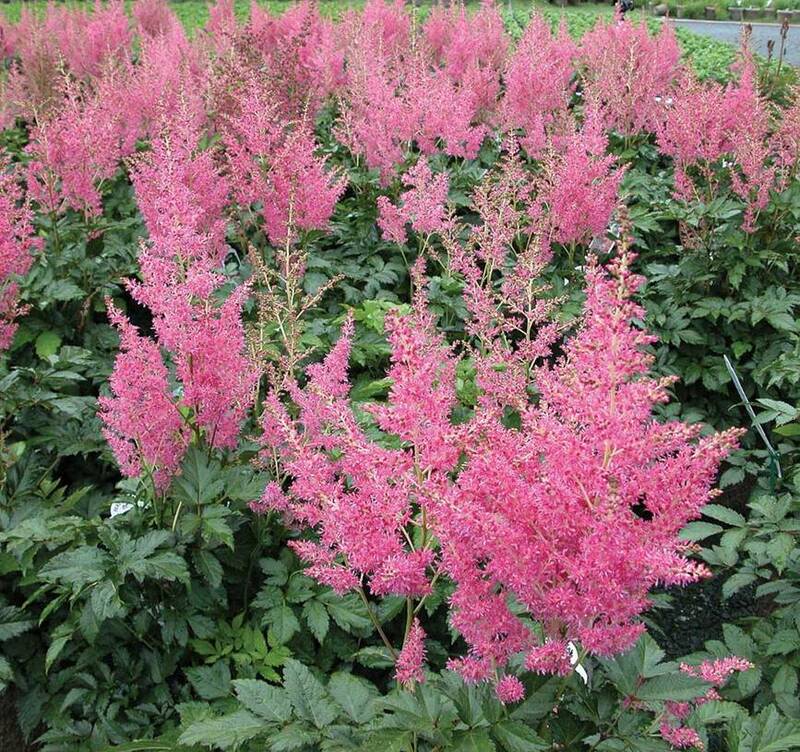 Ask the nursery you buy the plant from about the plant or just read up about it online from a trusted source. 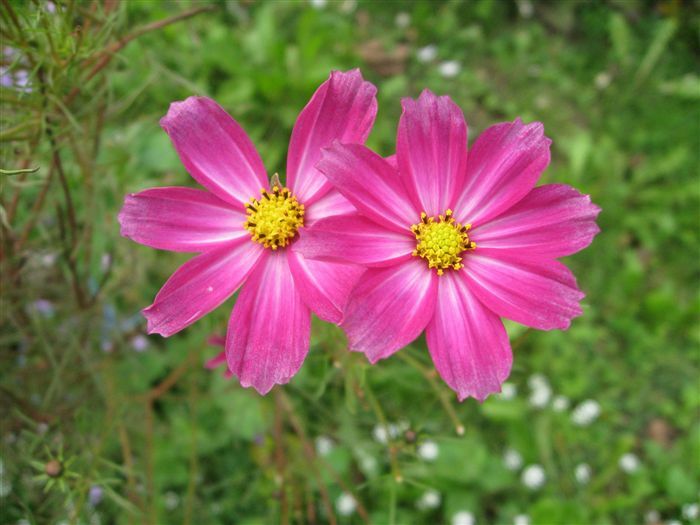 Then buy the soil that will make your plants grow abundantly and put it down in the appropriate amounts. 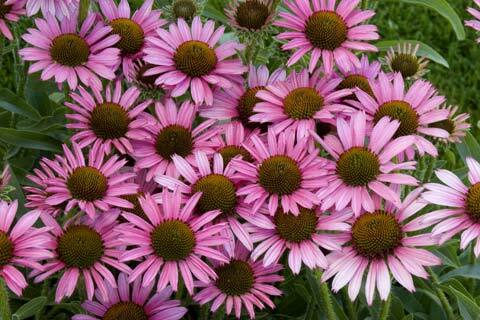 Many perennials make flowers so choose carefully which plant you choose. We make georgeous perennial beds for clients. Try this link for more of our great Landscaping Ideas in Nashville Tn. 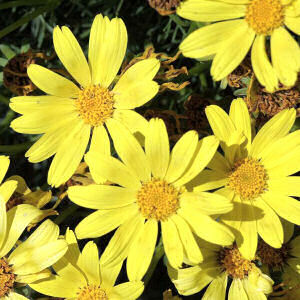 Actually an annual in Tennessee but great in Perennial Beds. Call us now for Landscaping in Nashville!